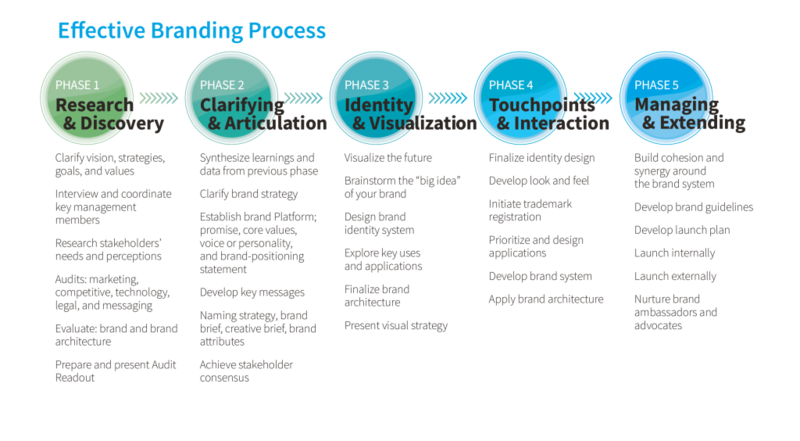 This article covers the fifth part of the Research and Discovery phase of the branding process—evaluating brand and brand architecture. While the terms brandand brand architecturemay seem indistinguishable, they are actually different, as you shortly will discover. 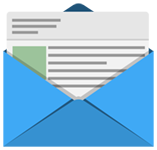 Previously we’ve discussed how you should be able to gather important information relating to your brand as a whole. 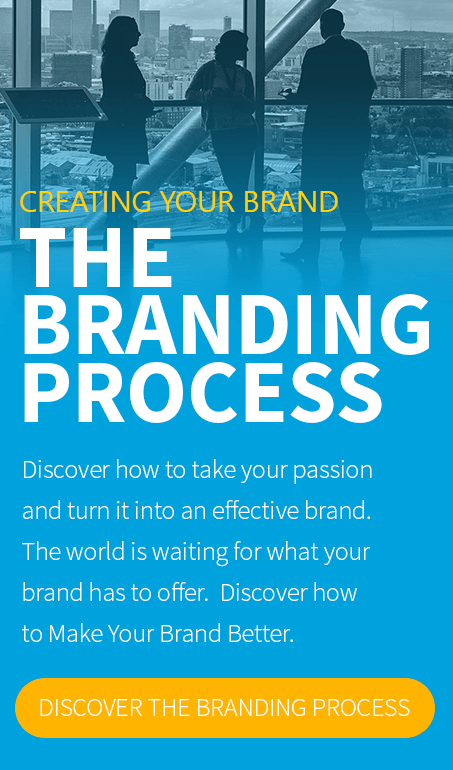 By this point you should have an understanding of the vision, strategies, goals, and values for your brand. Your interviews with the key stakeholders should have given you understanding of how your brand is looked at internally and where stakeholders see it heading. While the other areas of the Research and Discovery phase cover wider topics that involve multiple divisions, evaluating brand and brand architecture is more focused. You might be wondering what the difference between brand and brand architecture is. Here’s the great news—you already know the difference! (The surprising part is that you might not realize that you know it.) 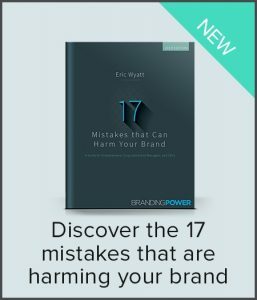 When you hear the word brand, you know what it is; it’s the mixture of tangibles—both physical and intangible—that, when combined and exercised and managed properly, differentiate you from your competitors. Brand architecture is the other term that, without realizing it, you already know. 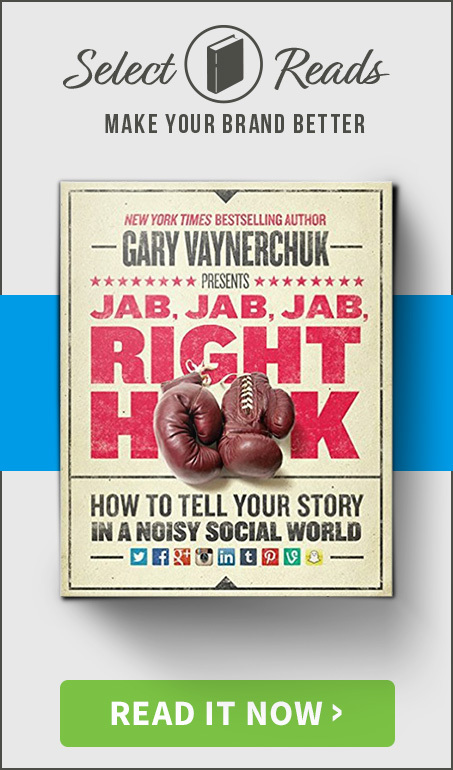 Think of a major brand in any field—automotive, film, electronics, medical, and so forth. All of them are full of brands that utilize brand architecture. Brand architecture is the way a brand structures sub-brands and how they interact with each other and with customers. For these, think of brands such as Ford, Disney, Sony, or Pfizer. Each of these brands have multiple offerings that each interact with various customers. I am sure you can think of a brand with multiple sub-brands. What is your favorite? Let us know in the comments below. How the brands I’ve listed above position their sub-brands and the way these sub-brands interact with customers differs based on the clients they are targeting. This all ties into brand architecture. There are, in general, three types of brand architecture, each with its own merits and negatives. Let’s look at each architecture quickly. The “house of brands” architecture consists of a masterbrand with several sub-brands that, upon the surface, often have no clear connection to the other brands. 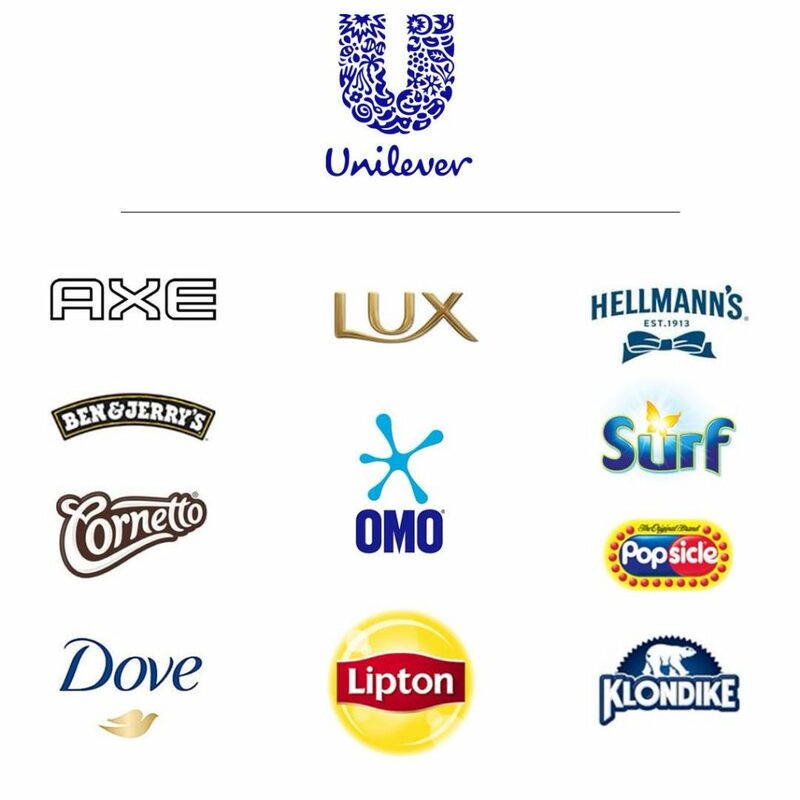 Think of Unilever, a company with over 400 sub-brands. While some sub-brands naturally pair with each other, the vast majority of brands have nothing obviously in common with each other. For instance, Unilever owns Ben & Jerry’s and TRESemmé, and these don’t seem to go with each other. Even with 400 sub-brands, they all still fall under the Unilever brand itself. It is even possible to have sub-brands from the same masterbrand compete with each other. Unilever is a perfect example of a brand with a House of Brands Architecture. The “branded house” architecture is when a brand bases each product under the masterbrand’s identity. These sub-brands do well in identifying a story and they can draw on another sub-brand’s success as consumers see a clear and understandable connection. 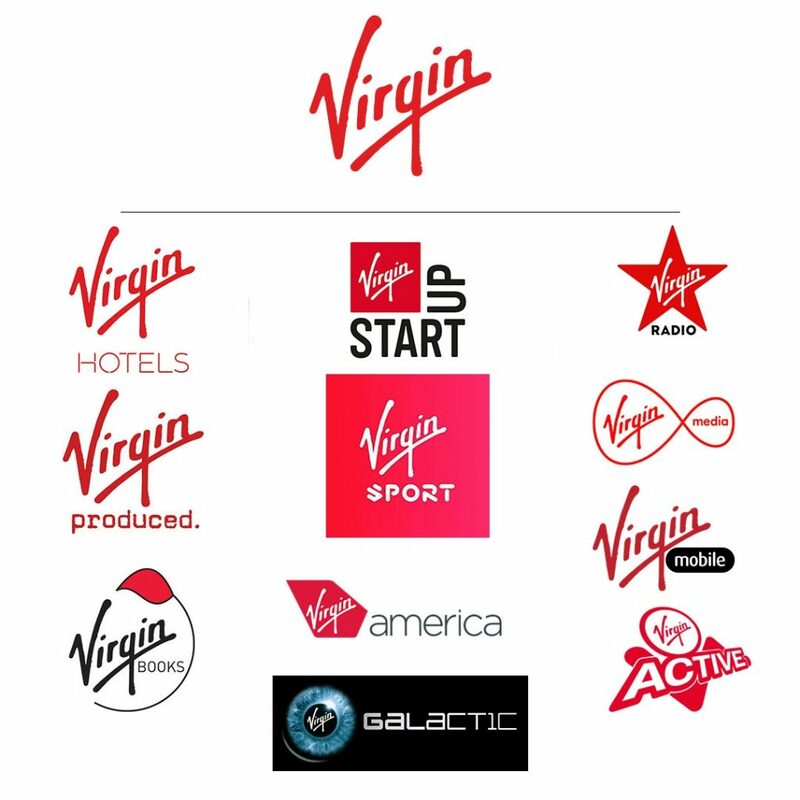 Think of Richard Branson’s Virgin, which started as a record company. These days, however, there is a Virgin division in areas from books to space travel. Virgin shows that while sub-brands might not have anything in common, they can be part of the masterbrand’s story. Branded house sub-brands tend to not compete with each other. Using the Virgin masterbrand, Virgin is a prime example of a Branded House Architecture. The hybrid architecture occurs when a masterbrand has many sub-brands and while some seem to fit within a branded-house architecture, others exemplify the house-of-brands architecture. The Walt Disney Company is a prime example of a hybrid architecture. 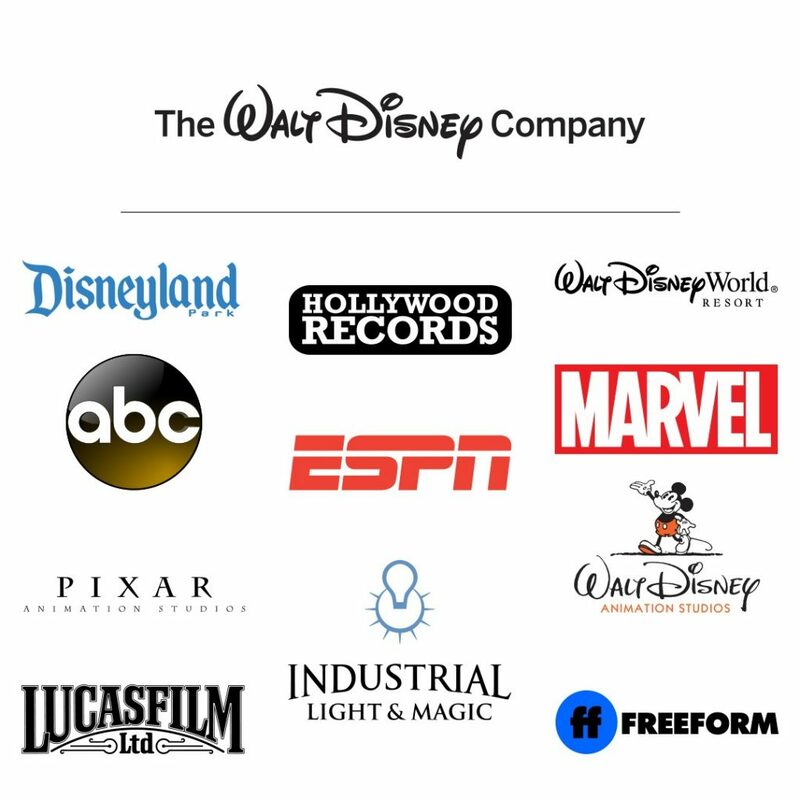 Disney has brands from amusement parks to record companies and more. While their brands can fluctuate, people tend to not be surprised when they learn a brand is owned by Disney. With the many brands Walt Disney has acquired, the Walt Disney Company is an example of a functioning Hybrid Architecture. No matter the brand architecture you choose, you need to choose one at the early onset of planning your brand. I urge you to seek out and look at examples of brands that fall into each of the three brand architectures and discover how the brands implement those architectures. Share with us and others what you’ve learned in the comments below and you’ll be able to help make your own brand better.